PLEASE SCROLL DOWN FOR THE NEWEST UPDATE. 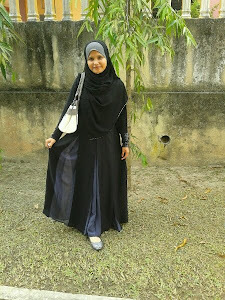 Assalamualaikum to all our beloved customers and abaya lovers. November has already reached the 7th day of it's calendar and we're celebrating our 1st. ANNIVERSARY. Alhamdulillah. We are now one year in business (online and unofficially offline). We are not going to celebrate this anniversary ALONE but we want to invite you to celebrate it with us. We have some interesting events coming your way during this festive season. Please have a look at the list below. 1. Anniversary & Eid-ul-Adha Sale starting NOW until the end of this month. 2. Happy-Happy Day at MariBaca/AbayaElegan on every Saturday at MariBaca Bookstore. 3. Special gifts for lucky customers. 4. 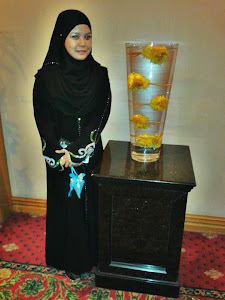 Abaya Ladies Kelantan Get Together. Starting from TODAY, we have REDUCED the price of our READY STOCK items which you can see in this album, READY STOCK in our facebook FANPAGE: ABAYA ELEGAN LOVERS. Apart from that we have MORE new abayaat COMING SOON for PRE-ORDERS. Just spare some time to visit this blog or the fanpage for updates. HAPPY 1st. 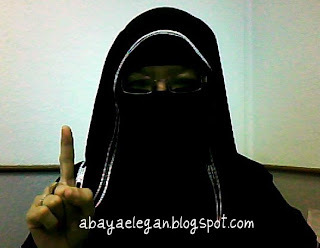 ANNIVERSARY TO ABAYA ELEGAN! terima kasih cindir-rela. 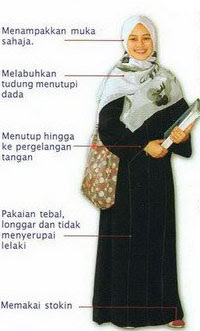 insyaallah... menyimpanlah dulu untuk mana-mana abaya yang berkenan tu. nanti bolehlah order. 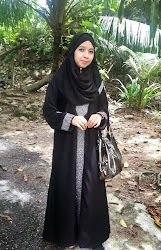 wkslm kak atie. terima kasih ya kak. memang masa sgt pantas berlalu. kita je yg tak terkejar.